There is nothing quite so refreshing as a burst of citrus smell. Seriously, that’s how it needs to be described. A burst. 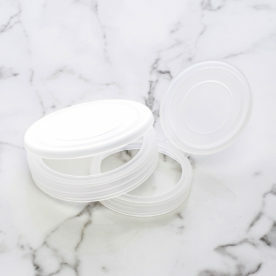 It fills your nose with a mind-opening “yes” moment as it wakes up your senses. 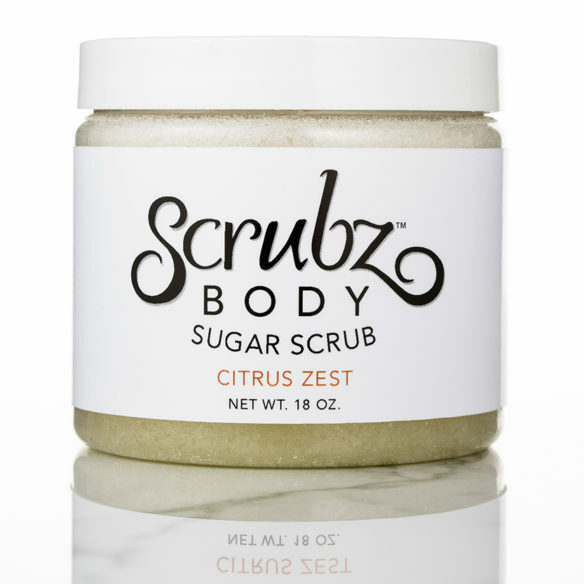 Citrus Zest leans toward tangerine, Citrus Burst toward pink grapefruit , Coco Lime, well, we did put the lime in the coconut and it’s awesome and Sassy Citron, our exotic scent, which is a 50/50 mix of florals and citrus. 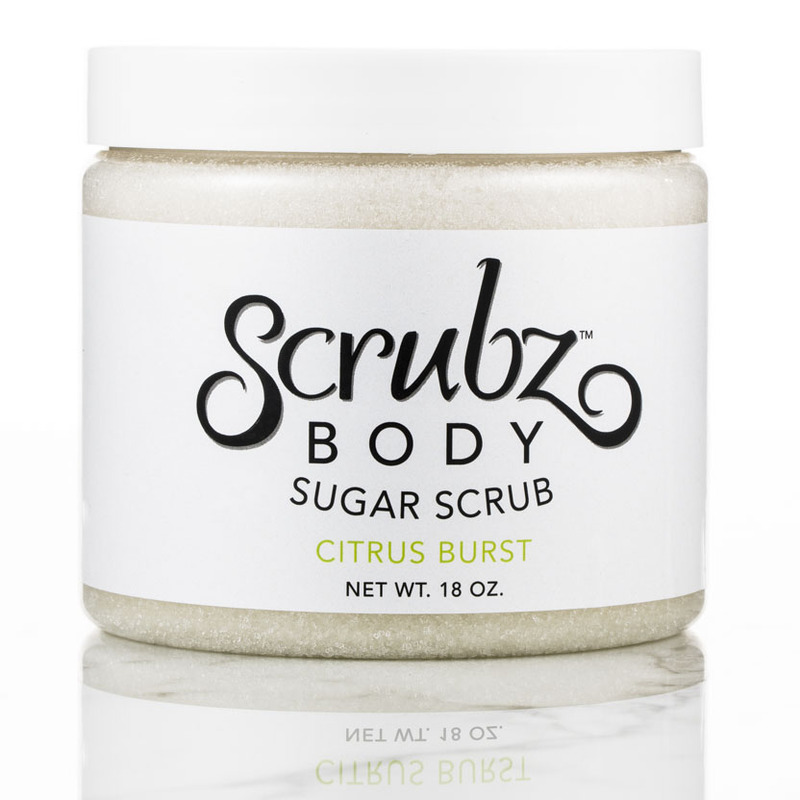 Our citrus group, which includes Citrus Burst, Citrus Zest,Coco Lime and Sassy Citron, positively bursts with refreshment! 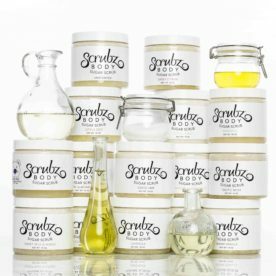 Your senses will explode as your skin becomes glowingly gorgeous! And clean. And soft! Citrus Burst: Oh the freshness! Oh the sweetness! This body scrub, blended with Pink Grapefruit and tangy Bergamot, will make your skin soft, smooth and polished, without feeling greasy and this fragrance will wake you right up! 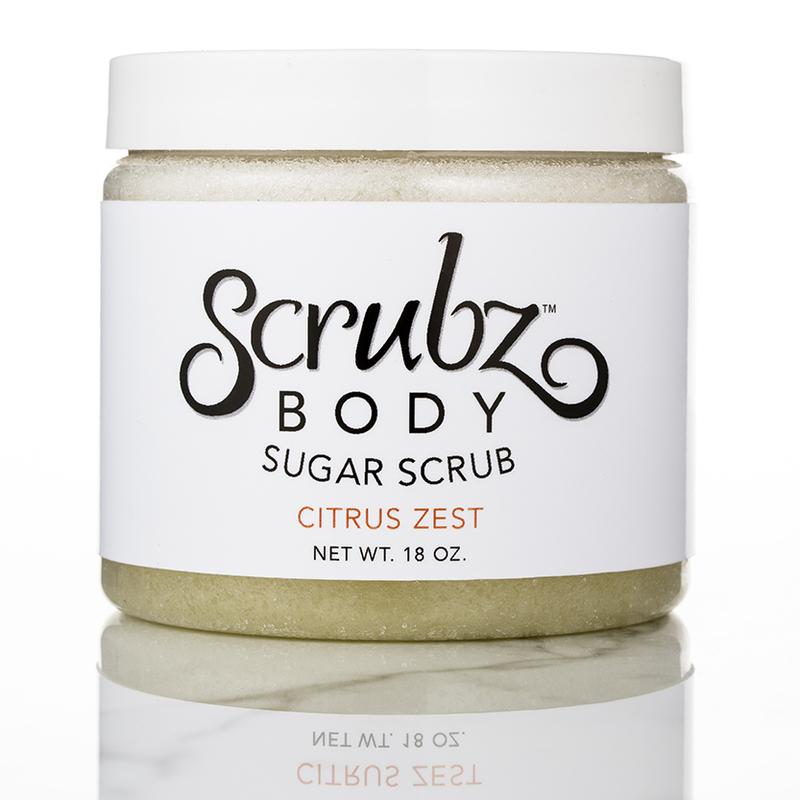 Citrus Zest:This scent is like a trip through an orchard of tangerine, pink grapefruit and lemon trees! 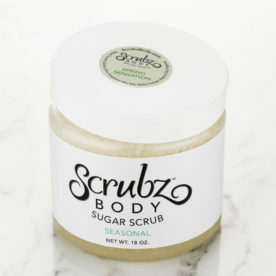 ScrubzBody Sugar Scrub in Citrus Zest will refresh your body, make your skin soft and moisturized but not greasy. Just forgive your nose if it thinks it’s in sunny Florida or California. CocoLime: This blend of Lime infused Coconut is the reason that customers exclaim,”Every single time I use it, it feels like I am on vacation!” Cold drinks, lapping water, gentle breezes, sand between your toes and the warmth of the sun are what this body scrub will have you dreaming of. Take your senses away! 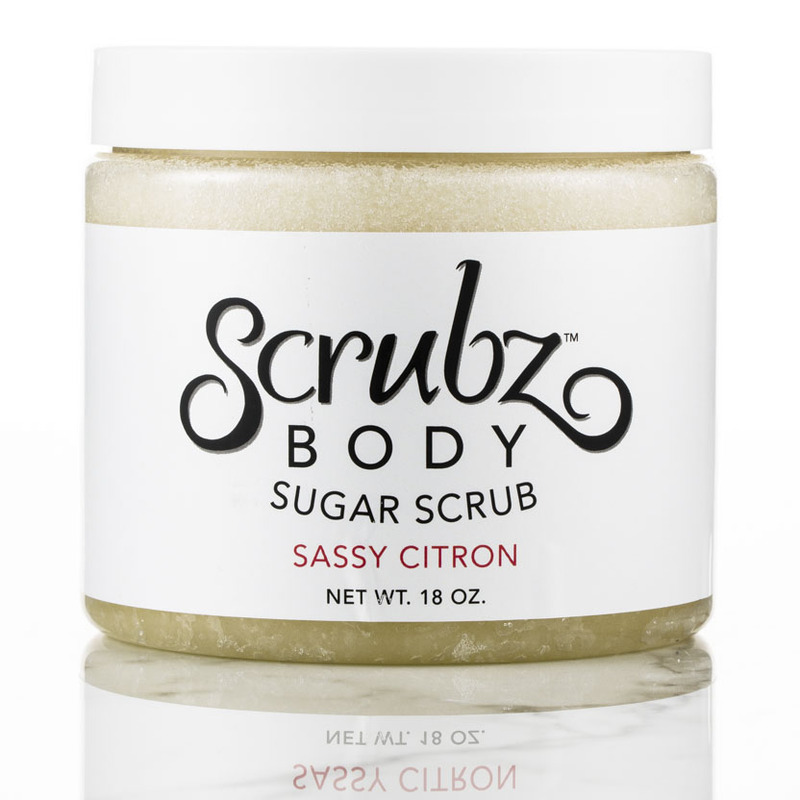 Sassy Citron: This sugar scrub makes you say WOW! Years ago I had a perfume from a craft fair. I wasn’t quite sure what the blend was, but I knew that every time I opened the bottle I smiled. Fragrance does that to you. It hits emotional times. It hits happy times. It reminds you of people and places and things. Sassy Citron is that kind of scent! I was trying to mimic a scent for a friend that we both liked, but I didn’t have all the fragrance information to copy it exactly. 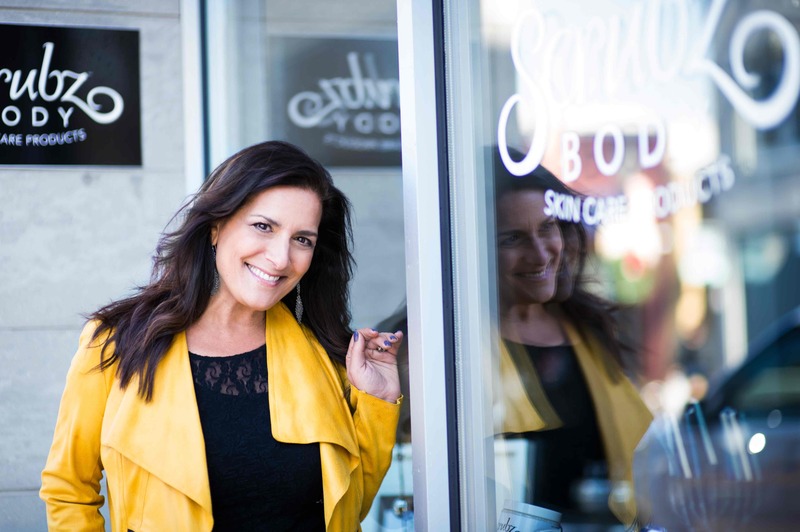 Instead, I created a scent we both liked better. This scent is both sultry and sassy at the same time. Heady Ylang ylang is blended with tangy, sweet Tangerine and 4 additional scents floral and citrus notes! 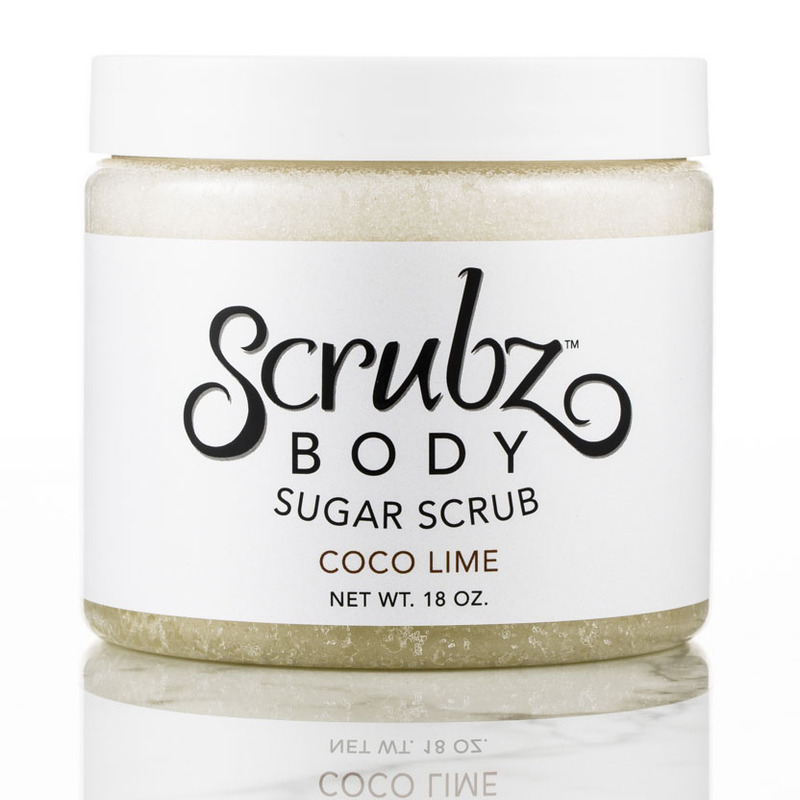 This body scrub will have you feeling exotic and and exciting. We put this one in both the citrus and floral category because it really is a 50/50 mix of citrus and floral!